At first, you may think that keto is going to be expensive. After all, the cheapest food is often the most carb-filled food, right? This is true to some degree, but following the keto diet doesn’t have to be expensive. All you have to do is use a couple of different strategies that you may have never implemented before. For more details on how to implement these strategies, check out our guide on how to follow the ketogenic diet on a budget. 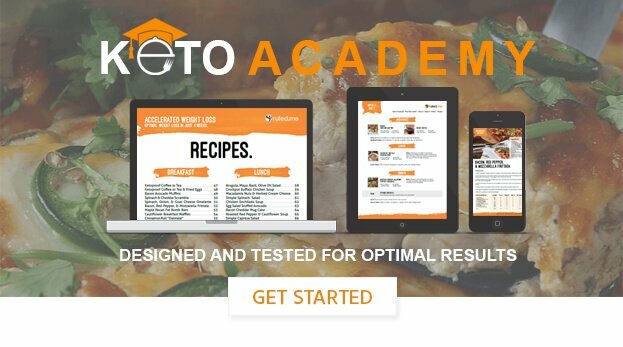 If you would like to get a better idea of how inexpensive keto diets can be, check out our keto diet shopping list and budget breakdown for a week of keto meals.